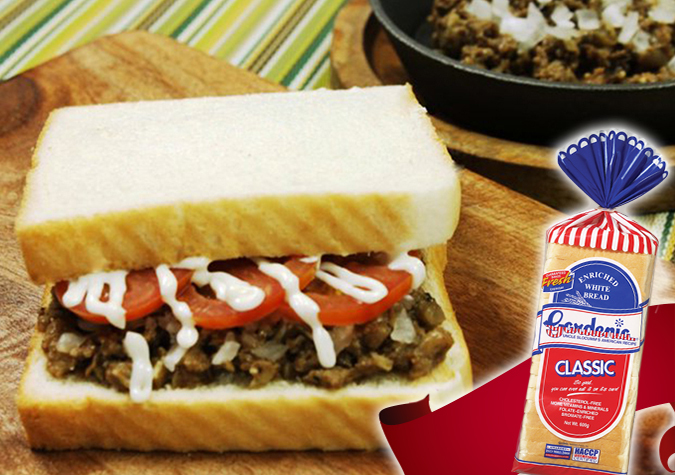 Top one slice of bread with cooked sisig, onions and tomato. Drizzle with mayonnaise. Cover with another slice of bread. Serve.